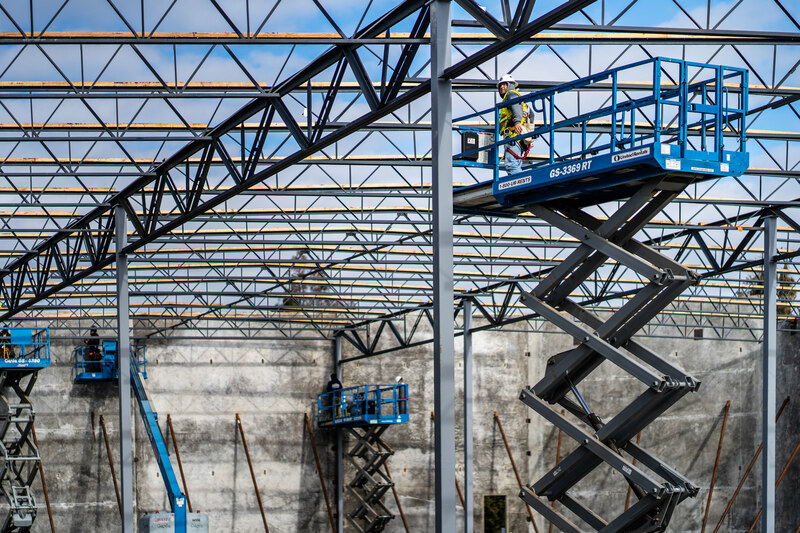 Excelling in Structural Concrete, Structural & Custom Fabricated Steel, and Pre-Engineered Metal Buildings for the past 50 years. 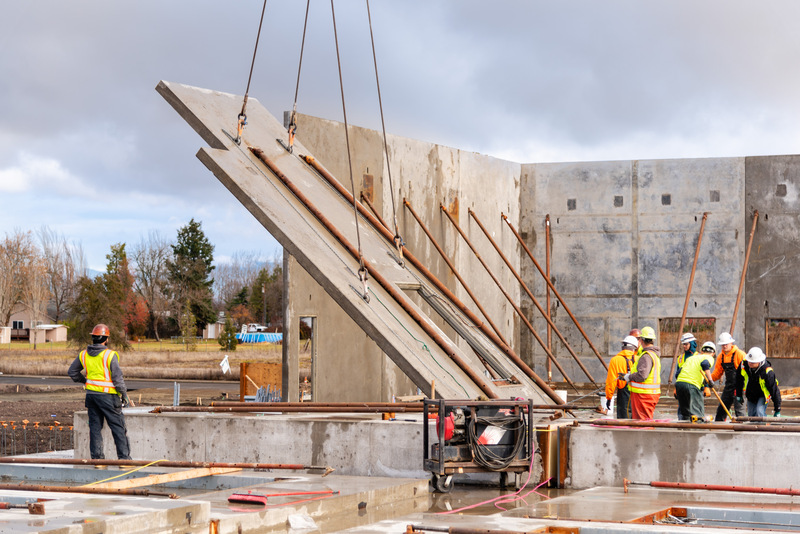 By using the latest technologies for foundation and structural concrete, we are able to lay down at a higher rate with a reduced project cost. 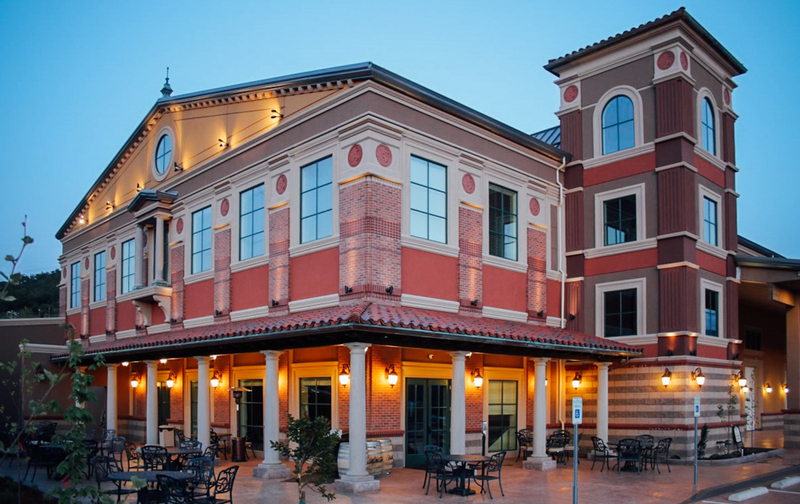 From foundation, structural concrete, tilt-up, and multi story, we do it all. We supply and erect. 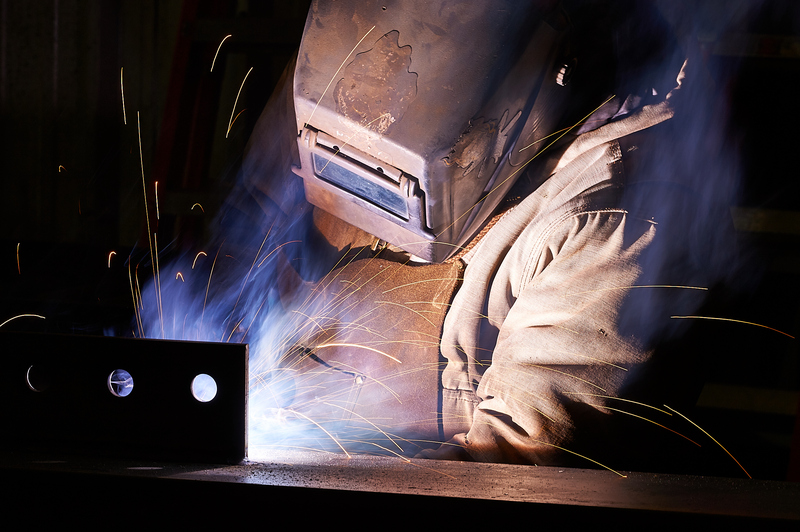 Our steel fabrication shop is capable of producing and delivering over 250 tons of structural steel a month. 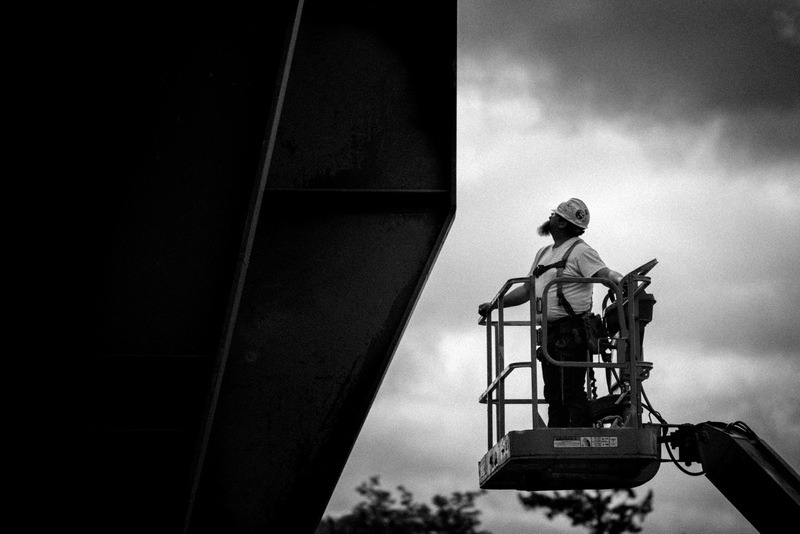 Large scale production or custom fabricated steel, we make a habit of completing the toughest jobs. 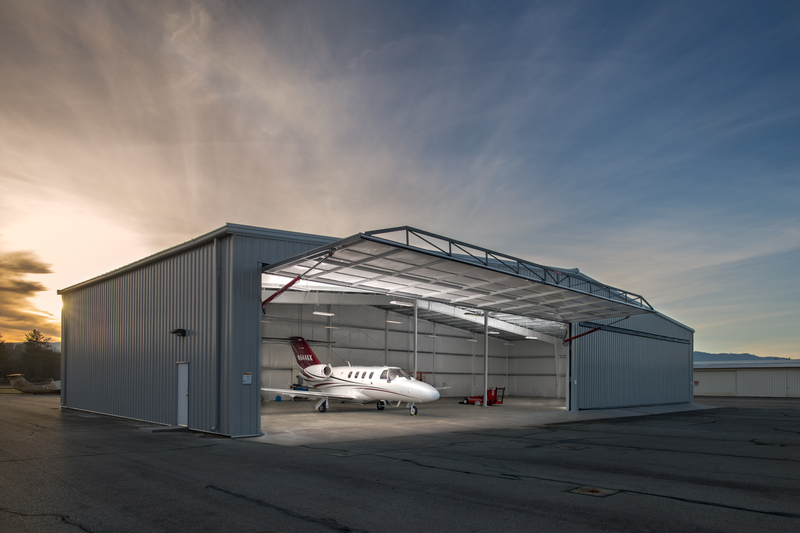 We design & deliver the highest quality metal buildings. From complete custom packages, installation, or express building projects ready to be delivered for install. Our expertise can save both time and money. 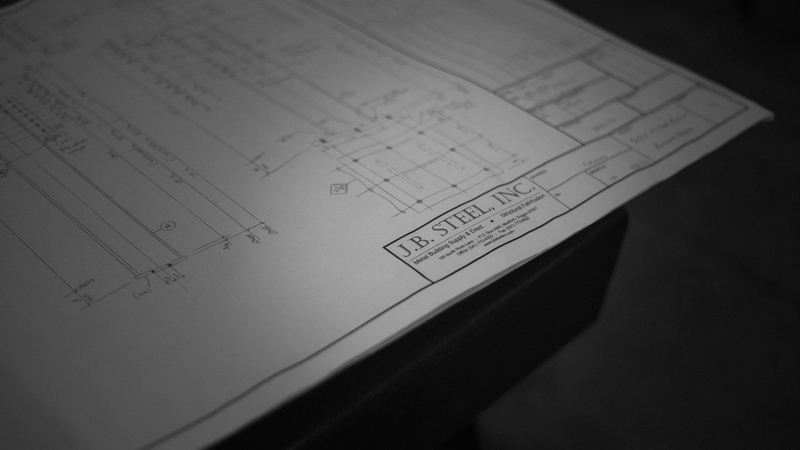 JB Steel is an award winning Industrial & Commercial Contractor. For nearly five decades we have been delivering one successful project after another. 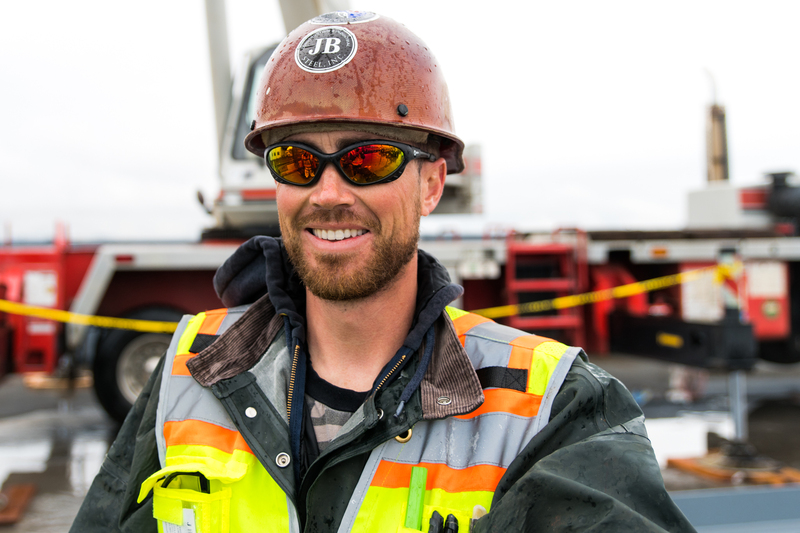 From our leadership team, field supervisory staff, and certified installers, your project is in good hands. 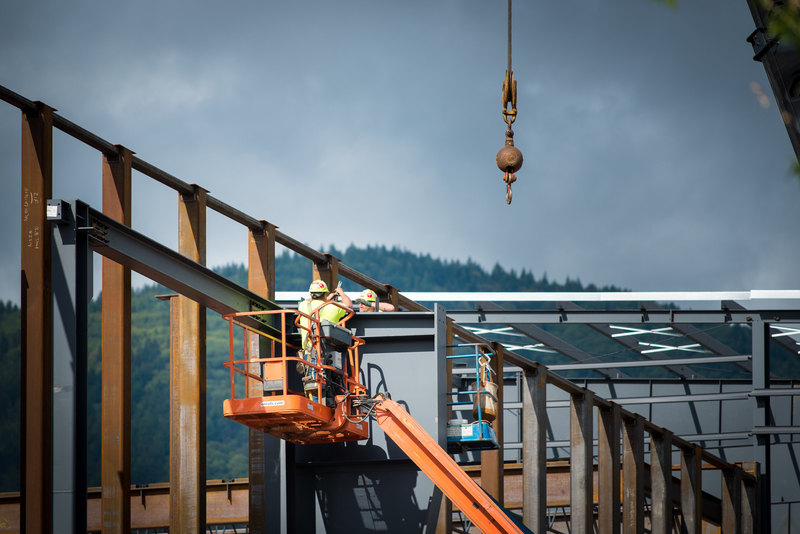 Seamless transitions and the ability to problem solve for metal buildings, structural concrete, site concrete, steel fabrication and erection provide distinct advantages for project budgets and schedules. With a focus on integrated project delivery we pride ourselves on providing a collaborative and value oriented solution for our clients. Our priority is delivering the project on time, safely, and with the highest quality.